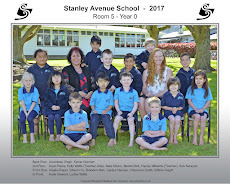 Room 5: Room 5 are ready to be sun safe in Term 4. Room 5 are ready to be sun safe in Term 4. 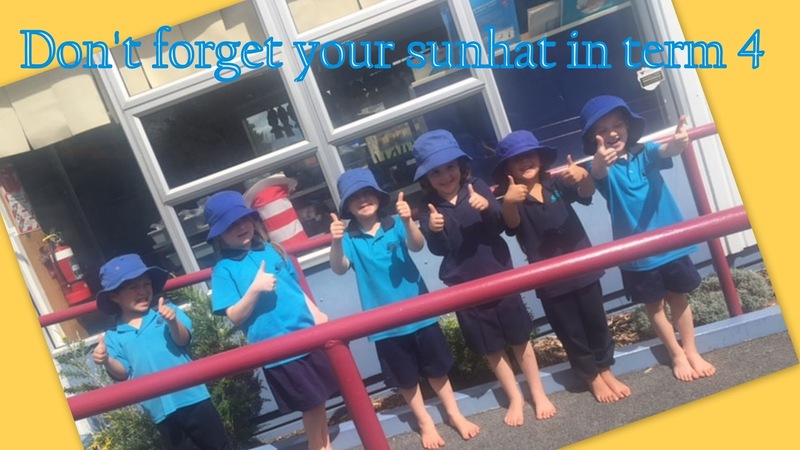 With these lovely sunny days we have been having I thought it was time to give you all a friendly reminder that in Term 4, our sunhat policy comes in to action. This means that all students must wear a school issue,wide brimmed hat when playing outside. If your child does not have a school hat, these can be purchased from the school office for $11 (cash only ). If you have any questions about this,please come and see me. Here are some Room 5 students modelling the school sunhats. We can't wait to have more of these lovely sunny days. Welcome to Room 5 Trilese. Odd Shoe Day. Stanley Ave Supports Camp Quality. Our new play ground is open!! !